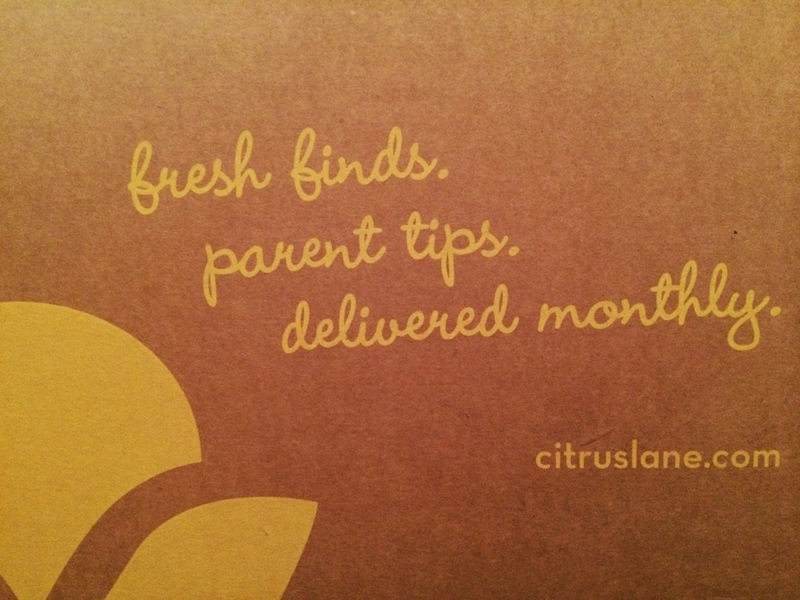 My 26 month old daughter's Citrus Lane box came today! She was napping, but I couldn't wait to open it, so I did before she woke up (does that make me a horrible mommy?) I hadn't looked for any spoilers and wasn't expecting this box for a few days, so this was a complete surprise. 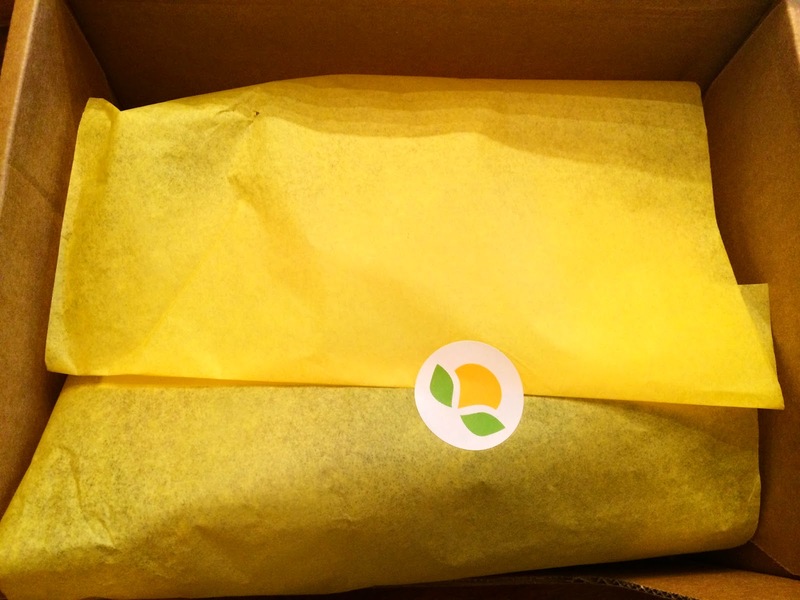 It's always so much fun to open a box, when you have no idea what to expect. Here is my first look. And here is what was included inside. 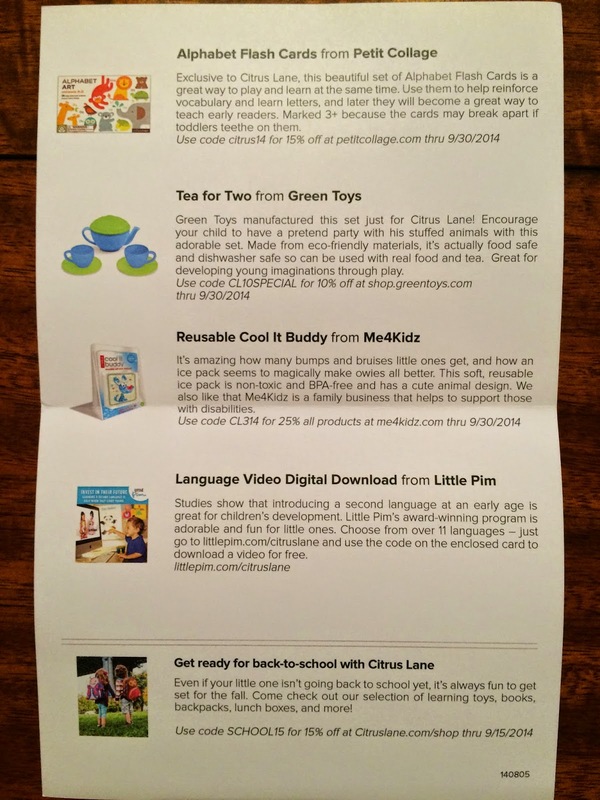 Citrus Lane always includes an information card describing everything included in the box. Citrus Lane has been letting subscribers choose one of their items the past few months. 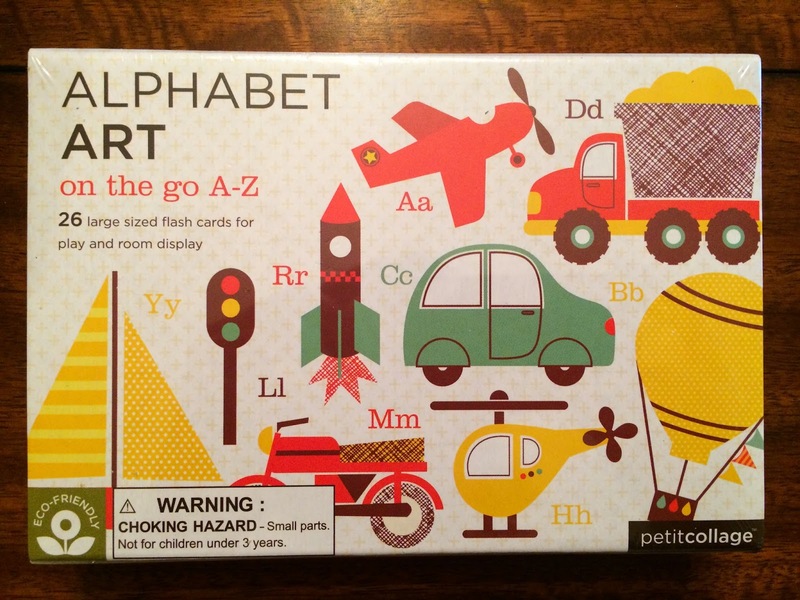 This month I had a choice of which Alphabet Flash Cards from Petit Collage I would receive. I could choose between "animals" or "on the go" and I chose "on the go" because my daughter is really interested in cars, trucks, and planes lately, so I knew she'd love these. These are totally adorable! And I wish we would have had them for the 6 hour car ride we just took to keep her entertained. Some words may be a little advanced for her (I didn't even know what a Zeppelin was), but the illustrations are worthy of being framed art. 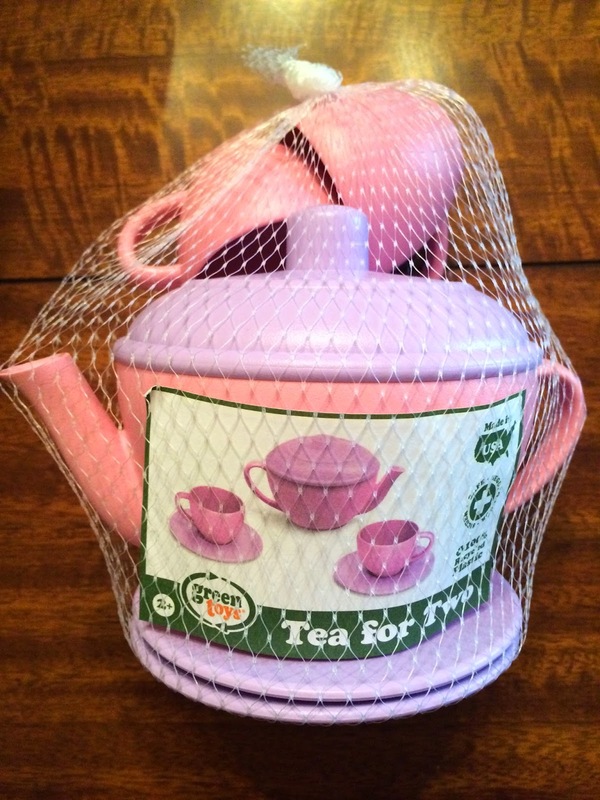 The next item included was Tea for Two from Green Toys. I squealed a little when I saw this because I've almost bought her the Green Toys Tea Set a few times, but have resisted. She loves playing with dishes and tea sets, so this is perfect! And this is so cute in pink and purple!!! And it's dishwasher safe, so you can really use it as a tea set. I know this will be her new favorite toy! 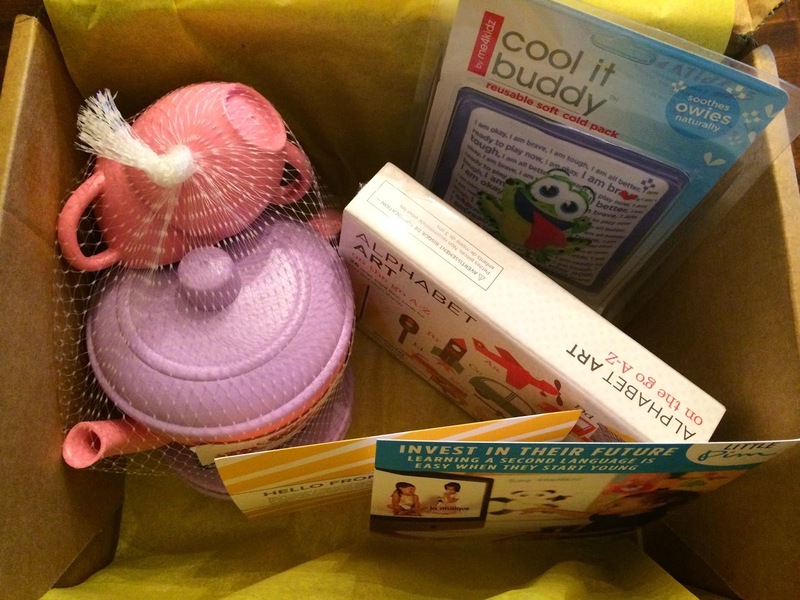 The next item included was a Reusable Cool It Buddy from Me4Kidz. My daughter might be crazy, but she loves these things. She'll ask for them for her pretend boo boos, just so she can use the cold packs. This one is just her size and has a really cute saying! 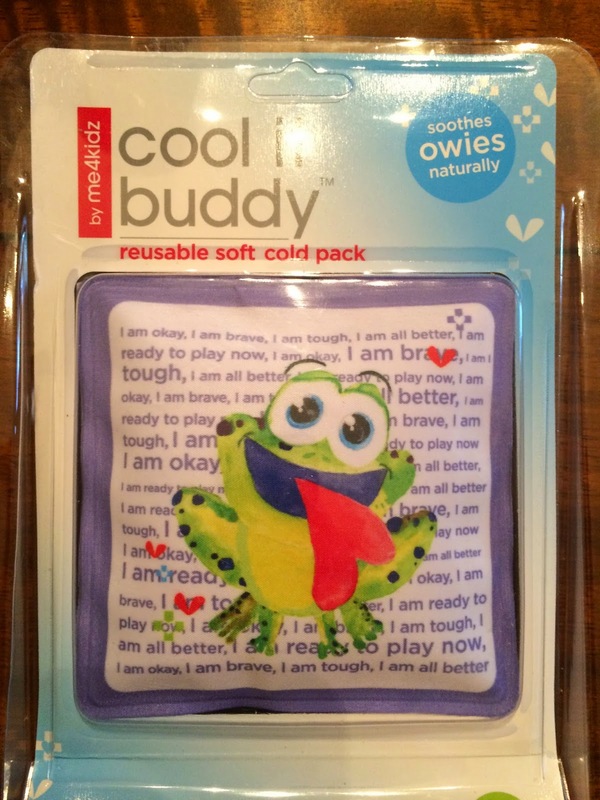 "I am okay, I am brave, I am tough, I am all better, I am ready to play now"
Also included was a Language Video Digital Download from Little Pim. I knew daddy would be excited about this. He wants her to learn multiple languages, so we will be using this. And she watches cartoons in all sorts of languages, so she'll enjoy it too! 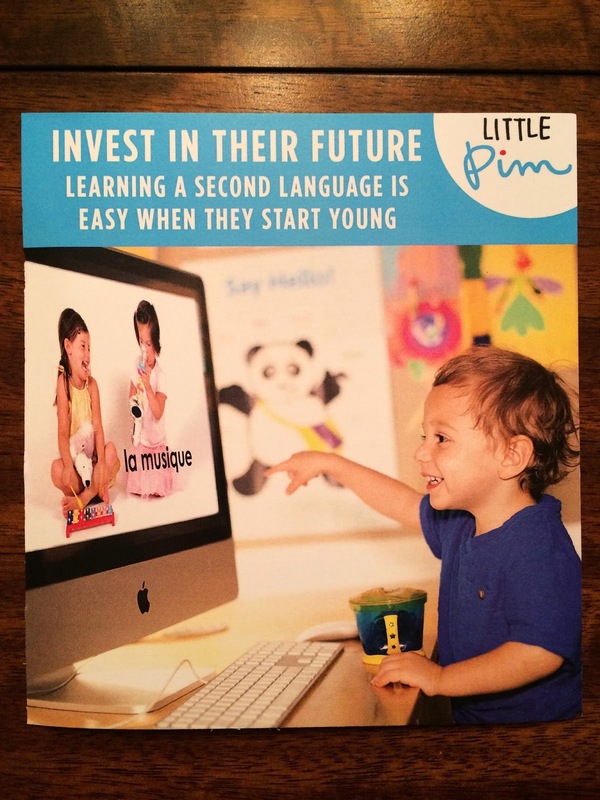 It's always good to learn a language at an early age. It seems like this Citrus Lane box did not have as many items as other boxes in the past, but I was really happy with everything included and I know my daughter will be too! I know we'll be using them all!! !